This dental appointment takes about 30 minutes. 1. A guided tour of your mouth where your dentist will explain what they see and any potential problem areas. 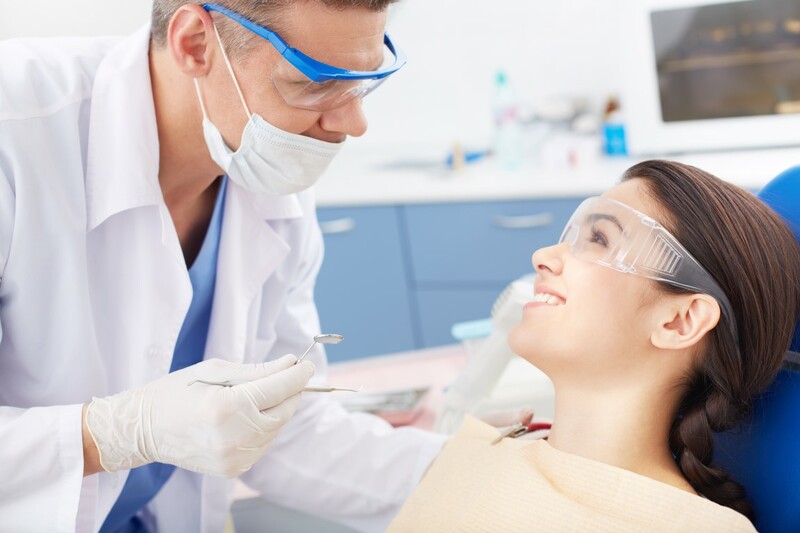 Our dentist will then provide you with a complete overview of your current sate state of dental health. If any treatment is required you will be provided with all necessary information and treatment options available and their experienced professional recommendation. Then you can make an informed decision regarding any treatment you may have. – Takes between 15-20 minutes.